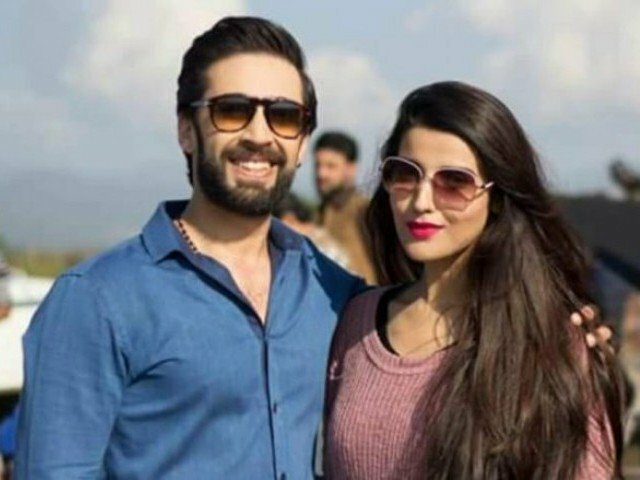 KARACHI: The makers of Parchi are coming back with yet another film and the untitled project stars Hareem Farooq with Ali Rehman Khan (no surprises there). 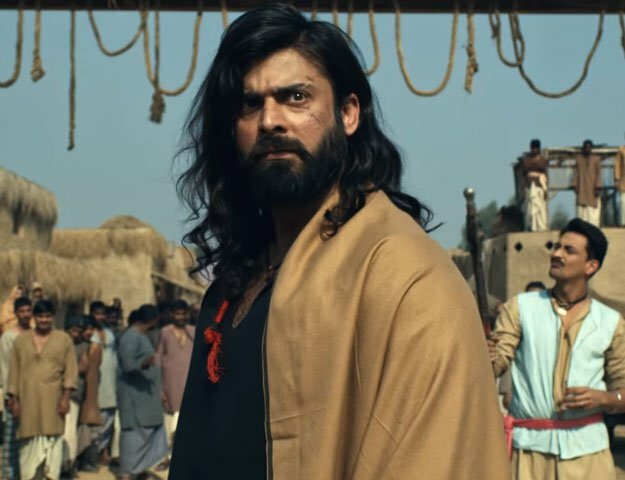 Imran Raza Kazmi’s new venture will see Hareem and Ali as the two main protagonists. Talking to The Express Tribune, the Dobara Phir Se star talked about her character. The Diyar-e-Dil star said Heer is very different from the previous characters she has played. Hareem was last seen on the big screen in Parchi where she portrayed the role of a female gangster named Eman. She was someone who was not scared to fight off the bad guys in order to defend the good people of her city.